Sometimes slower is better - especially when it comes to the rate of protein digestion. While rapid protein absorption is desirable immediately before or after exercise, delayed release is probably more beneficial throughout the remainder of the day. Casein proteins are pH sensitive and gel in the acidic environment of the stomach. As a result, it can take more than twice as long for caseins to be broken-down into their amino acid subcomponents than whey and other proteins. 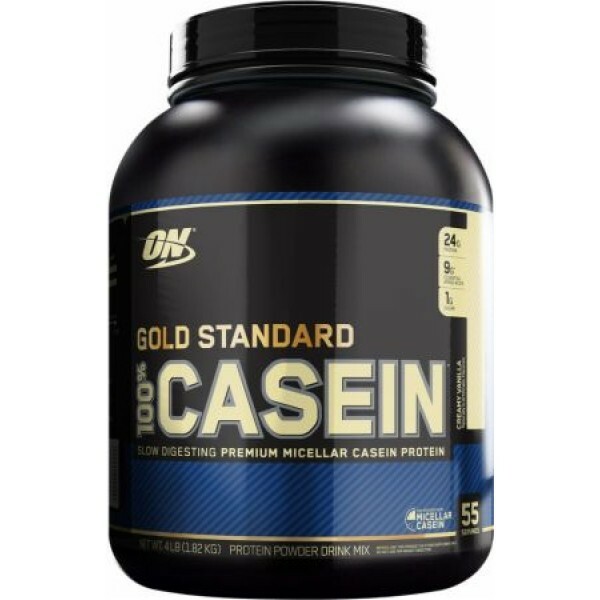 Because of their unique time-released qualities, caseins are aptly described as anti-catabolic or muscle-protecting proteins.